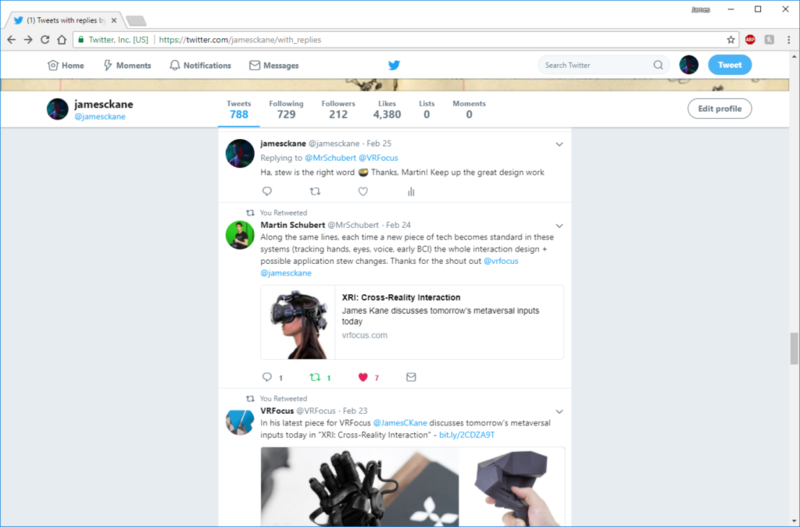 let abstract = "As a proponent of emerging technologies, I love to engage with the XR community and the public at large. 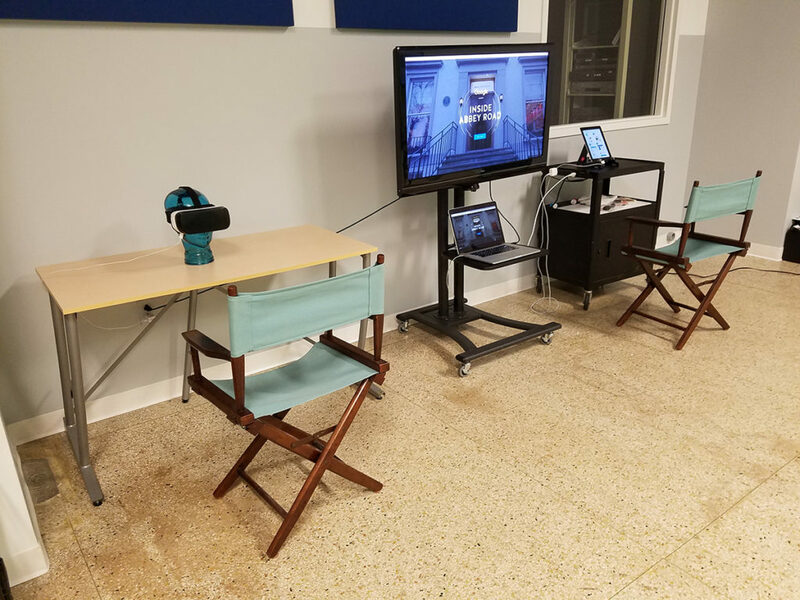 This involves some public speaking and panel discussions with groups like the St. Louis Game Developers Co-op and the VR/AR Association. 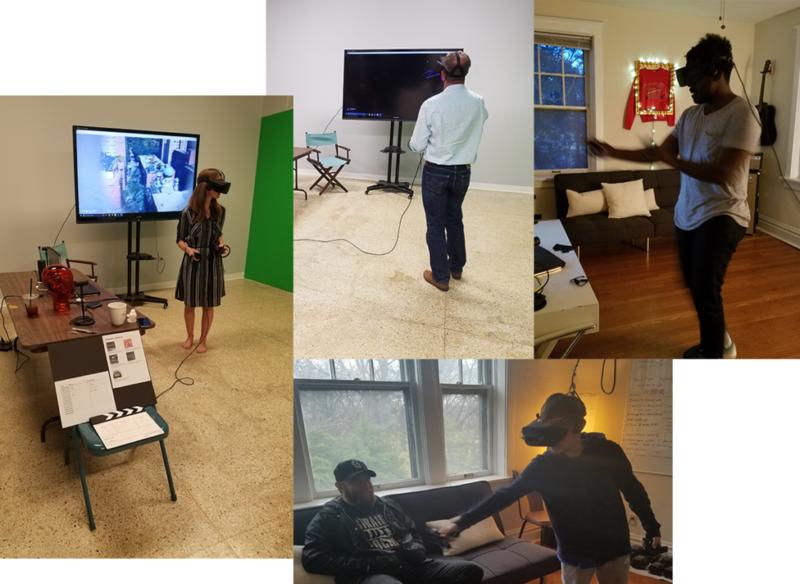 I leverage my years of journalism experience to cover the VR/AR industry from a design & development standpoint for trade publications like VRFocus.com and UploadVR.com. 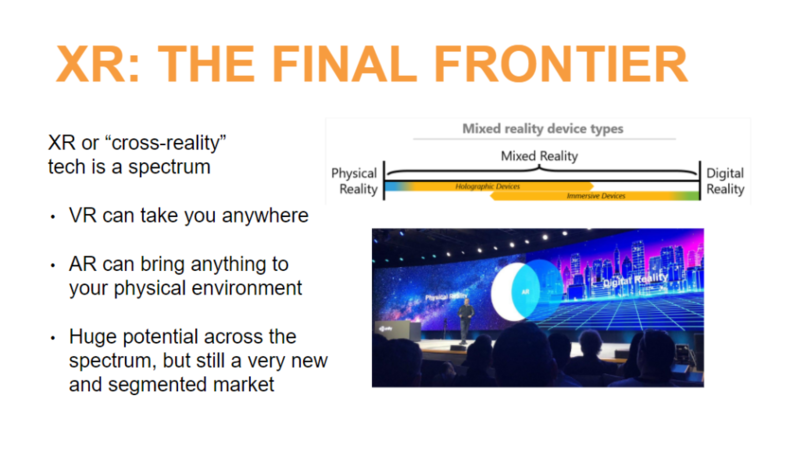 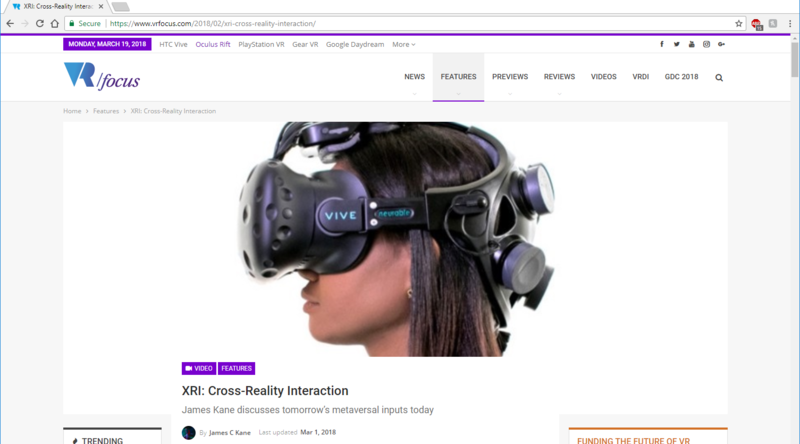 I regularly discuss the industry through my Twitter feed, @jamesckane, and I’ve hosted a number of XR Lunch & Learn and Demo Day sessions to get people thinking and excited about XR technologies." 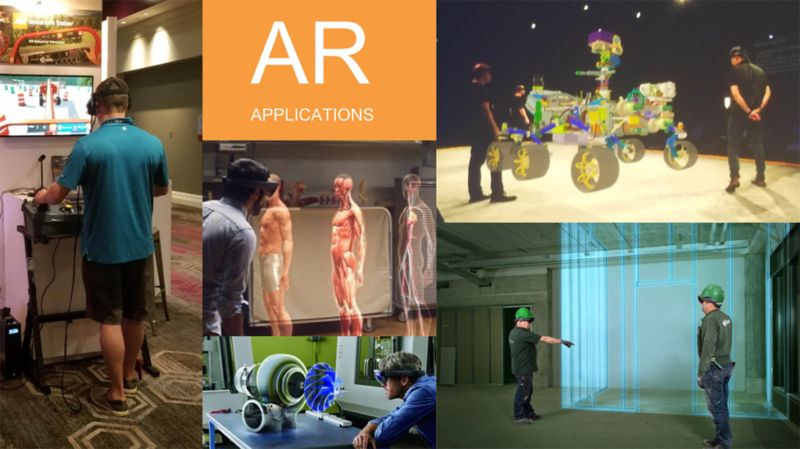 "AR, Journalism, Public Speaking, STL Game Dev Co-op, VR, VRFocus.com, Writing, XR"